Which is what makes Edge Case Games' unique take on the MOBA set so much more awesome than your garden variety elf-clicker. We're talking hulking amalgams of strut and steel and boosters, loosing salvos of missiles and flak. Big lateral thrusters heaving gargantuan frames sideways from behind obscuring asteroids, taking aim at opponents kilometres away. Elephantine pace the order of the day. This is not the first game to fuse starship combat with the MOBA, but for my money, Fractured Space is exactly the way you'd want it served. Selecting a ship, tweaking the loadout and crew, rolling with four other ships in the fleet and deciding how to best advance to victory. The tenets of the genre are much the same in space as they in fantasy-land; capturing nodes along a lane and the eventual enemy stronghold, all the while dealing, attacking and defending against enemy incursion. It is that aforementioned pace that separates this from almost everything else out there, from the MOBA subset to the space dogfighter. You control gargantuan craft. Immense vessels. They don't turn on a dime, they don't jink or barrel-roll. These colossi are as measured in their speed as they are in maneuverability. 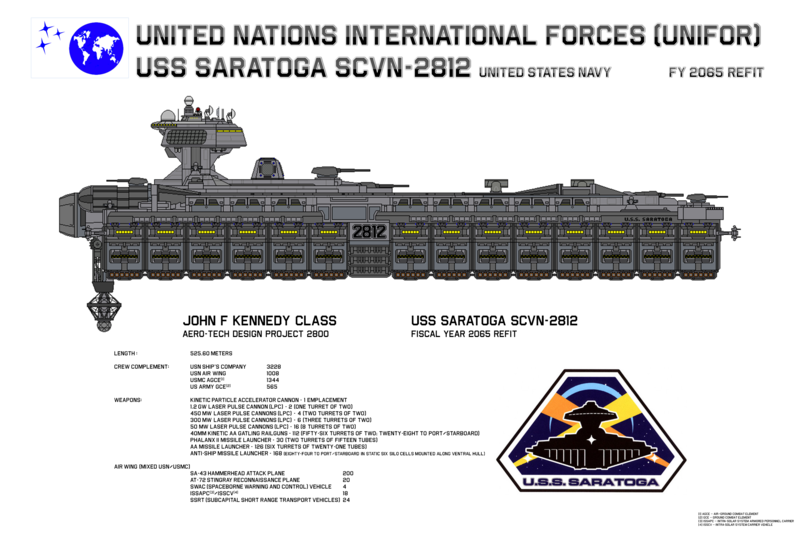 They are Star Destroyers or Space: Above and Beyond's USS Saratoga. They have inertia and weight. You pilot each of the classes and variants as one would expect, throttling forwards, backwards and pivoting left and right with the WASD keys. Pitch is handled by CTRL and the Spacebar. Numeral keys handle the subsystems, each operating as you'd expect with associated cool-down timers. Each vessel has an array of technologies and fire-control systems that compliment the base weaponry. Mousing about often requires turret ordnance to track and catch up, effecting a delicious naval element to the affair. Certain ships might not require such targeting, relying on radar locks to pinpoint the direction of bogies, but for the most part, garden-variety dexterity will be the way to send shield-shattering and hull-rending offense downrange. Subsystems might include leech or surveyor drones, bomber and fighter wings, repair beams and so forth, each array a discrete package and wholly available to upgrade. I really appreciate how finely they've assembled these subsystem packages. They're not particularly expansive, but each clutch of offensive and defensive capabilities goes a long way to really shape the class and variant. Crews can also be customised or, at least swapped out. These individual folk offer bonuses in their respective fields. One might give a speed bonus to capturing nodes. Another much hasten turret tracking or weapon recharge times. While they might simply be proxies for gems or scrolls or trinkets found in fantasy counterparts, they're given a voice here and, depending on the immediate action of the player's ship, will offer up advice accordingly. It's a fun little variation on a common theme. For the average punter, there's much to like. For the military science-fiction gamer with a taste for starship combat, this feels like an imperative recommendation. I've scratched the surface enough to know this is fresh. As I recline in my pretend commander's chair and recount recent PvP multiplayer games, I can't think of one that has left such an indelible mark. Thinking about my Hunter versus Hunter encounter on the periphery of a lane; the cat and mouse scrap beset by short-range jumping and toggled point-defense stippling against a barrage of enemy missiles. How we danced like two grizzled captains. Cannons flared, armour sheared, shields buckled. In the end, I had to jump back to base, bested by a better commander, but as satisfied with the performance as one would be, had there been a flaming hulk left in the engine wash. Fractured Space is a big deal. Maybe not to the twitchy and APM-ridden, but to those looking for a multiplayer game that doesn't demand time, so much as it does thoughtfulness, it is something very special indeed.